Take your pick: CO2 … hydrocarbon … or ethanol? Determining which extraction method is best for your cannabis company comes down to what you hope to accomplish. Do you want to produce full-spectrum cannabis oil? Is safety your primary concern? Do you need to process a large amount of marijuana flower ASAP? In CO2 extraction, carbon dioxide is pressurized in metal tanks until it becomes a supercritical fluid, then the fluid pulls out the desirable compounds from flower. The fluid is then separated, leaving only the concentrates, including hash oil, shatter and budder. Hydrocarbon extraction typically refers to using butane or propane as a solvent that’s passed through the raw cannabis matter to collect the cannabinoids and terpenes. The solvent with the essential oils is then heated up to evaporate off the butane or propane, leaving behind the extract. Ethanol extraction is conducted by soaking raw cannabis in ethanol to pull the trichomes into the solvent. The cannabis is then removed, the liquid is filtered and the alcohol purged from the extracted material. Whatever your goals may be, each of the three main types of cannabis extraction has its strengths and its weaknesses – with no hands-down favorite among industry executives. 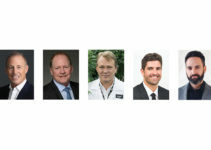 In the following pages, experts who make their living extracting cannabinoids shared their preferences as well as the pros and cons of their chosen method. 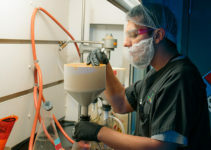 Most extraction labs experiment with techniques beyond the “big three” options of hydrocarbon, ethanol and CO2. At MedPharm Holdings’ lab in Denver, technicians are experimenting with a method using ethyl acetate that would increase throughput without an extraction unit. CEO Albert Gutierrez wouldn’t divulge much detail, but he said the process wouldn’t require any expensive equipment. According to Gutierrez, this new technique would allow extractors to take flower right off the plant and extract it immediately – without waiting for it to be trimmed and cured, shaving days off his total extraction time. Jeff Wilhoit, the director of extracts at Puffin Farm in Seattle, has been experimenting with liquid nitrogen. Wilhoit said the process is similar to making bubble hash, and it allows users to press the resulting extract into a rosin with high terpene content. “That one’s a lot of fun,” he said. “You can take a whole plant live and extract it using liquid nitrogen. You can take plants right out of the field.” The flower doesn’t have to be trimmed or cured first. 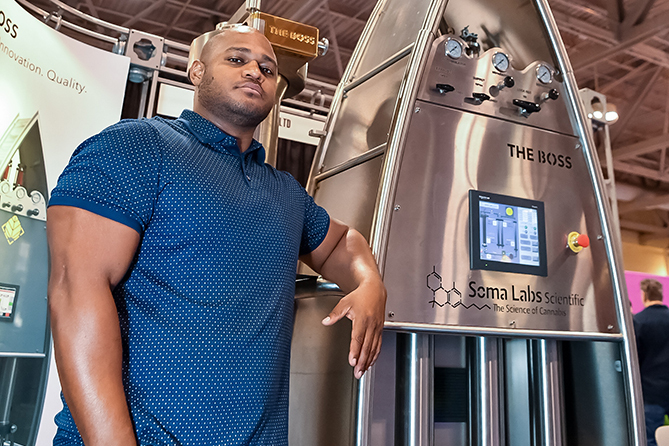 Most of the new or alternative methods are difficult to employ at a commercial scale, said Jim Makoso, co-owner of Lucid Labs in Seattle. But using rosin presses, dry sieves or molecular sifting are tried-and-true methods. 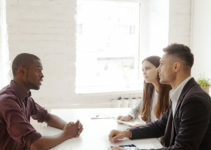 “When it comes to people who want the cleanest product that hasn’t touched a solvent, any number of those types of processes are normally what you’ll see incorporated into the process,” Makoso said. Start Your FREE Subscription Today! 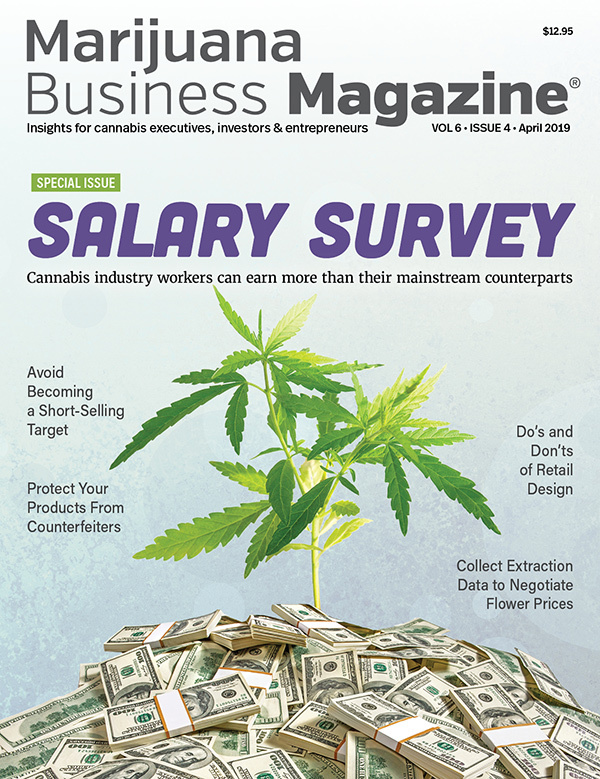 Marijuana Business Magazine subscriptions are currently free to qualified US cannabis industry professionals and investors. Your address is held privately. On occasion, you may also receive promotional materials from selected partners. Copyright © 2013-2019 by Marijuana Business Daily, a division of Anne Holland Ventures Inc.